At The Cosmetic Clinic, our first priority is always you. We believe that results-driven non-surgical cosmetic treatments should be available to everyone who would like to take advantage of their benefits, which is why we offer industry-leading treatments at prices which represent exceptional value – while never compromising on quality. Value and quality. You deserve the best of both worlds. The Cosmetic Clinic is part of a global clinical group which was established in 1996. Our credibility has been earned through years of honesty and expertise, and we are trusted as leading providers of safe, effective non-surgical cosmetic treatments. The Cosmetic Clinic staff undergo rigorous training, and all treatments are performed by fully qualified and highly experienced clinicians who specialise in the treatment area. We use industry-leading equipment and stay up-to-date with industry innovations. All cosmetic injectable treatments are performed by our skilled medical team of doctors and registered nurses. All of our cosmetic injectors are required to undertake ongoing professional development in order to ensure that they are up to date with industry best practice. We pride ourselves on offering exceptional value for money, without ever compromising on quality. As part of a global group of clinics, we have the buying power necessary to demand excellent savings from our suppliers – savings that are passed on to our clients. Paying for your treatments has never been easier, with our Q Card partnership offering interest-free credit, and new flexible plans with Oxipay, spreading the cost of your treatments over four payments. 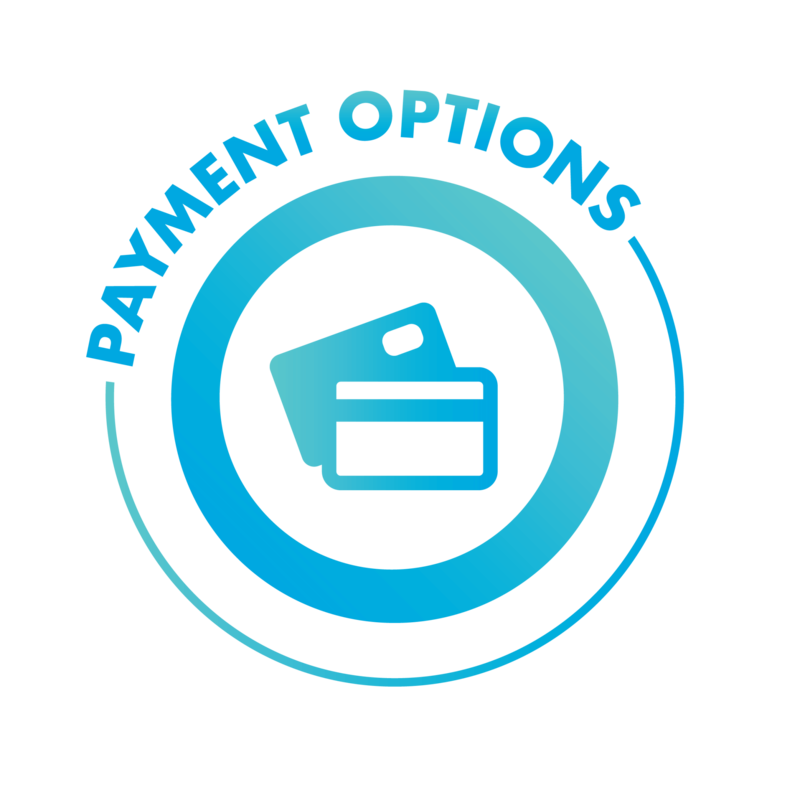 You can read more about our payment options here. As part of our commitment to affordable treatments, we offer a range of package options at even further reductions. Treatments included in packages will complement one another or form a treatment program and can lead to significant savings.